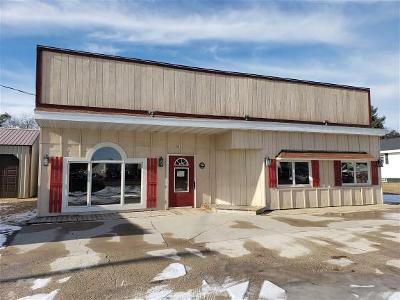 This Commercial/Residential property is located in a high traffic area of Crivitz on Hwy 141 with an average of 10000 vehicle exposure daily. 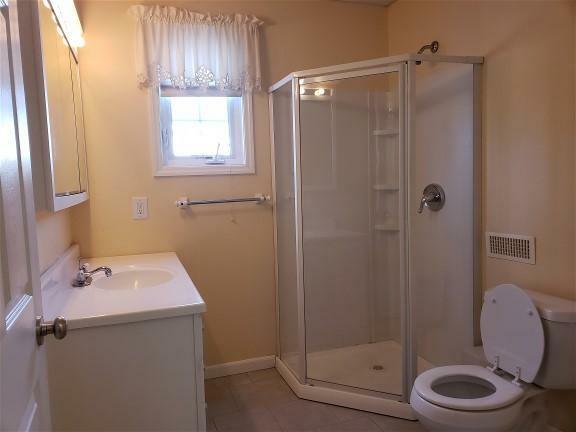 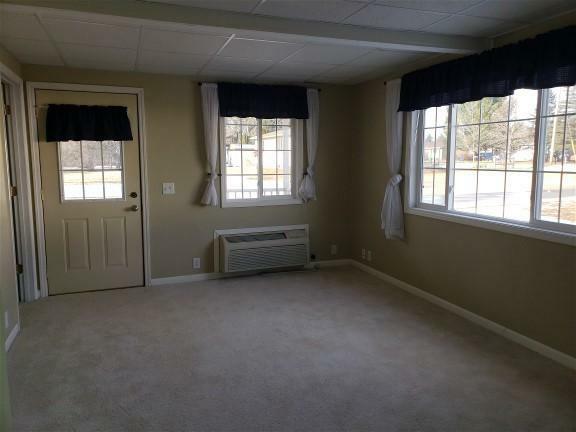 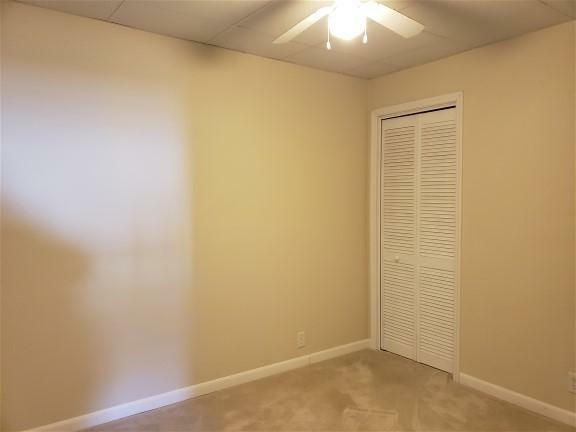 Exceptionally well maintained property move in/ready to use condition. 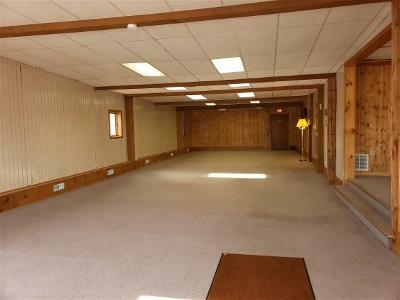 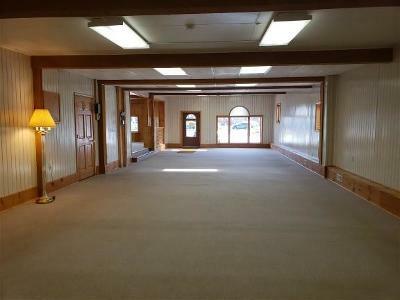 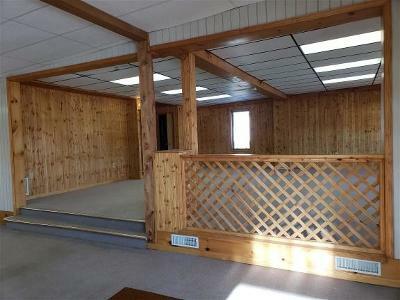 Retail space is all open 1910 square feet nice walls carpet big windows quest bathroom. 200sqft cold storage area for retail or apartment. 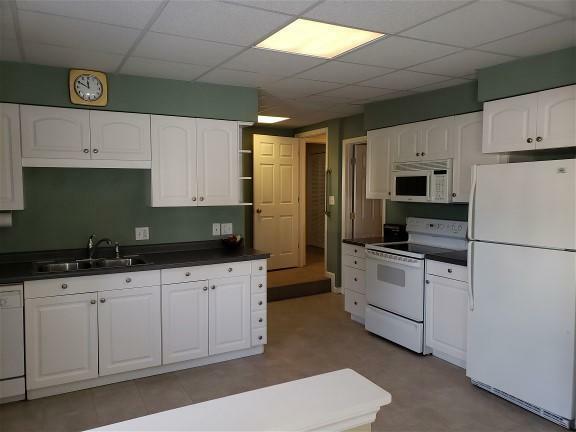 Modern and Updated 2 Bedroom 1 Full Bath apartment. 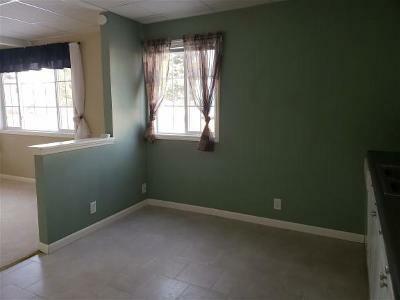 Really nice and could be great rental income if not used by owner. 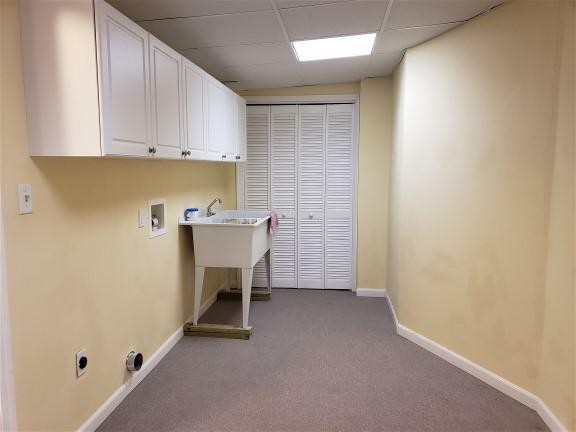 Utility and Laundry room are shared with retail. 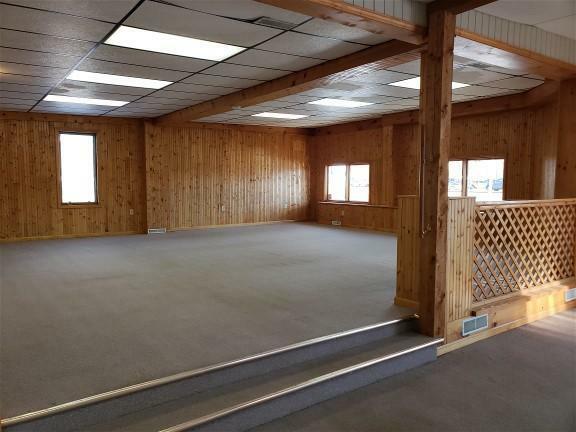 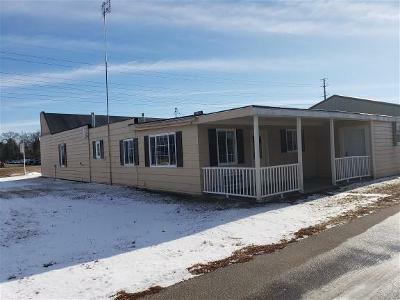 There are so many options for this building Hwy 141 access out front and alley access in back Located across from the busiest business in Crivitz-the Grocery & Hardware store. 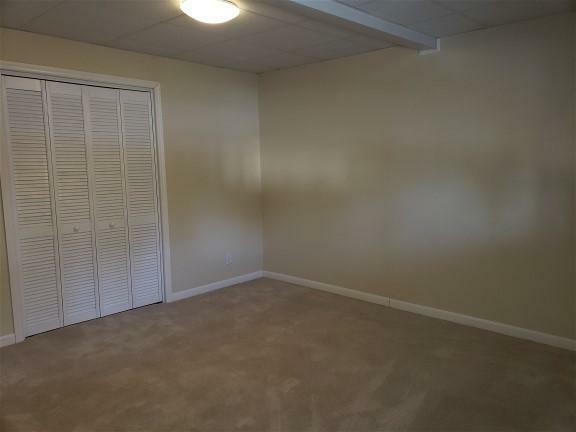 Immediate occupancy at closing.